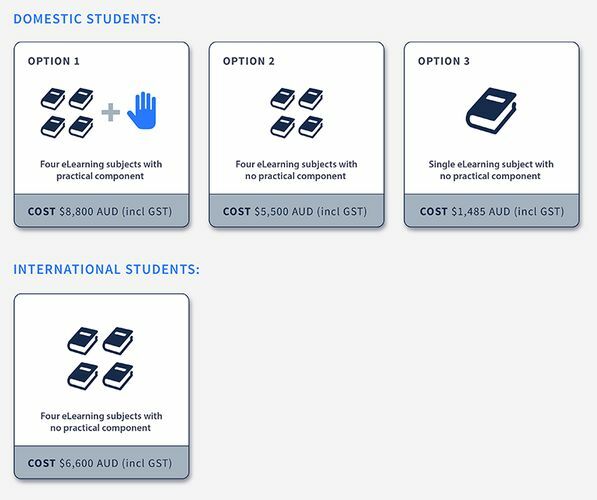 Option 1 Course Fee: Four eLearning subjects with practical component - AUD $8,800 (incl. GST). Option 2 Course Fee: Four eLearning subjects only, no practical component - AUD $5,500 (incl. GST). Option 3 Course Fee: Single eLearning subjects, no practical component - AUD $1,485 (incl. GST). Course Fee: Four eLearning subjects only, no practical component - AUD $6,600 (incl. GST). a fellowship in anaesthesia (FANZCA), intensive care (FCICM) or cardiac surgery (FRACS), Advanced trainees in these disciplines may also be accepted. Please include supporting documentation with your application. The supporting documentation required is an academic transcript, CV/Resume. a fellowship in a relevant speciality association such as anaesthesia, intensive care or cardiac surgery. the education policy of the Australasian Society of Medical Perfusion can be found here. Not applicable. The international version of this course does not contain a practical component. This course is now available, please click the button below to apply. Once approval is received payment for course can be completed online via eCart below.